On November 20th the top Southeast fintech companies and venture capital firms from across the country will gather at Barings in Uptown Charlotte for a day highlighting the top fintech innovation happening in Charlotte, Atlanta, and throughout the Southeast. 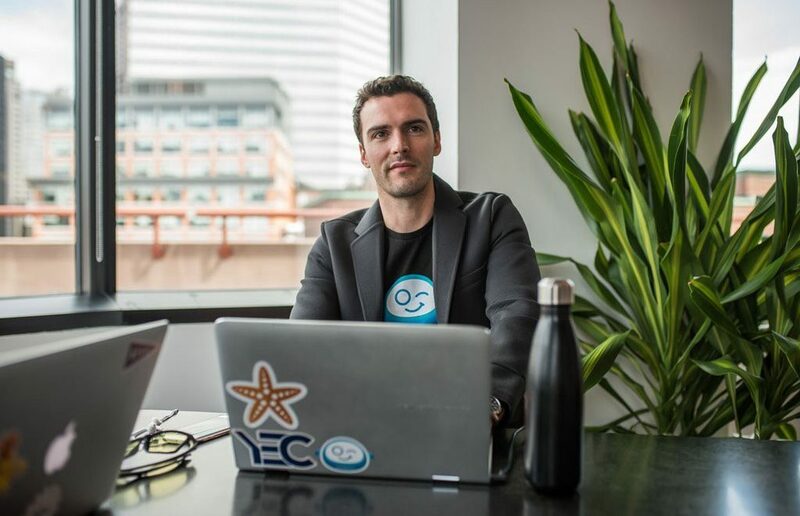 The inaugural Southeast Fintech Venture Conference is an all-day event drawing prominent VC and growth firms such as sponsor Frontier Capital and successful fintech founders such as Rob Frohwein of Kabbage, an Atlanta, GA fintech unicorn. Rob will deliver the keynote and hometown fintech founder Mike Praeger of AvidXchange will participate in a fireside chat. The conference will take place at Barings’s new global headquarters at 300 South Tryon in Uptown Charlotte. “Barings is proud to support this event, which brings together entrepreneurs, investors and corporate partners to continue the collaboration and momentum across the Fintech ecosystem.” said Brian Pope, a managing director at Barings. 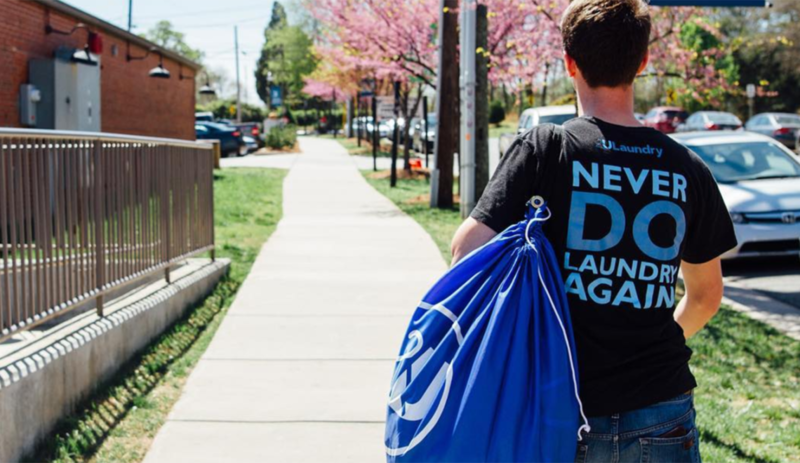 This will also be Demo Day for Class 7 of Queen City Fintech, the organizing body of the conference, which features fintech startups from all around the world who will have just spent twelve weeks incubating in Charlotte and the Southeast ecosystem. “We think it is critical to show that the Southeast has come of age in the fintech space and is already a global powerhouse as a region with anchors like Charlotte and Atlanta,” says Dan Roselli, Managing Director of Queen City Fintech. Queen City Fintech invites fintech companies with various stages of funding to apply to pitch at the event in Charlotte. The first round of companies chosen to pitch will be announced in late October by Queen City Fintech. Accelerator Partners, including SixThirty out of St. Louis, will also participate in the conference by bringing portfolio companies from the Southeast to highlight their program’s successes. 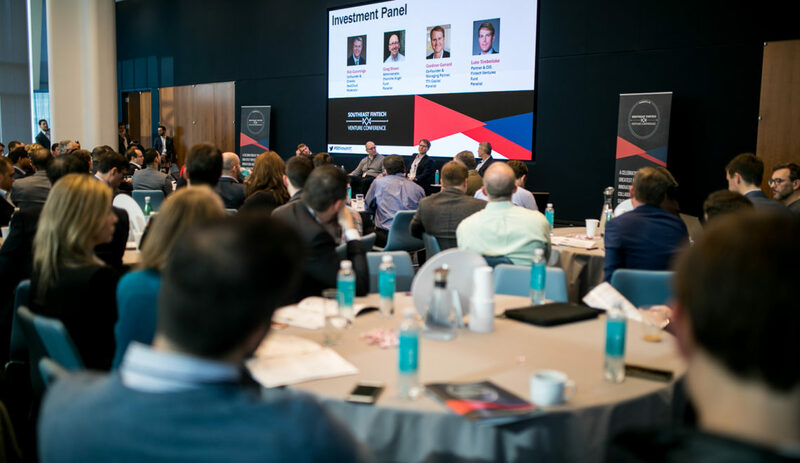 The Southeast Fintech Venture Conference’s sponsors include Barings, the Venue Sponsor, Hypepotamus, the Media Partner, and Frontier Capital, the VIP Dinner Sponsor occurring on November 19.